Chris Brough has been named as the new Warwickshire hurling manager following Tony Joyce's decision to step down due to work and family commitments. Brough will have big shoes to fill after Joyce led the Exiles to Lory Meagher Cup glory in 2017 and to a Nicky Rackard Cup final appearance against Donegal last year. 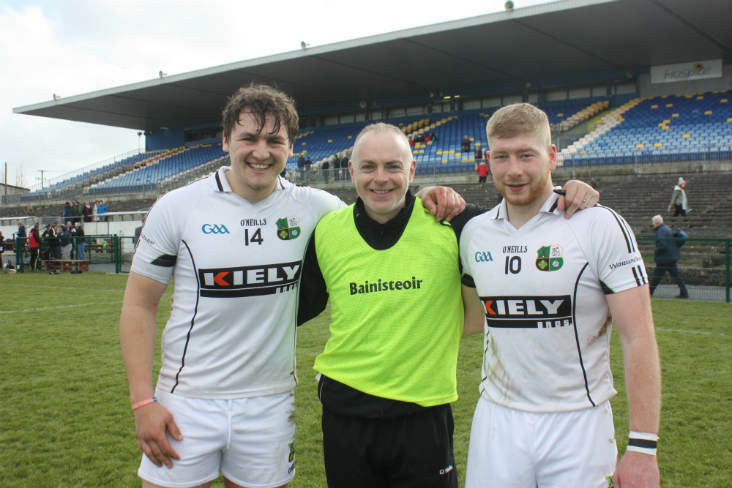 The Antrim native also guided Warwickshire to an Allianz League Division 3A title last year when they defeated Louth in the final. Warwickshire GAA chairman Mark McLoughlin said: "The Board would like to thank Tony Joyce for his years of committed and very successful service and wishes him well in his future. We are delighted to announce Chris Brough as County Hurling manager for 2019."